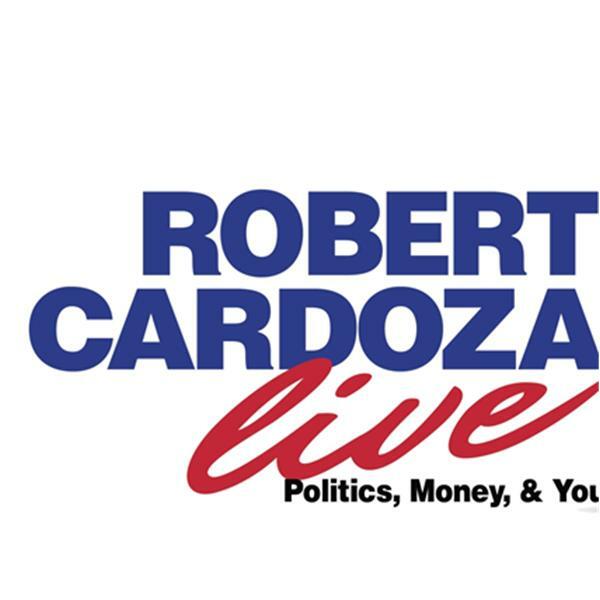 Today on Robert Cardoza Live my Expert Contributor Ray Mehler is continuing his series, The American Grid. My Special Guest Joel Saltzman, Dr. Wireless, will be here talking about new developements in Cell Phones and Service Provider News. I will be discussing, Politics, Money, Taxes, Current Events, Lifestyle, News and much more.